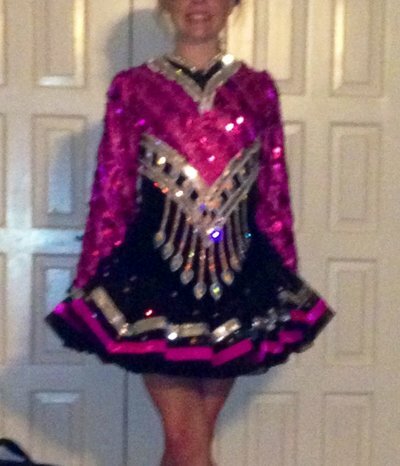 This Gavin has been worn once to Worlds 2013 and will be worn at NANs. Ordered O dress already. Will be at NANs on July 4-6. Being worn on the 5th. Asking Price: $US2600. Returns are negotiable.